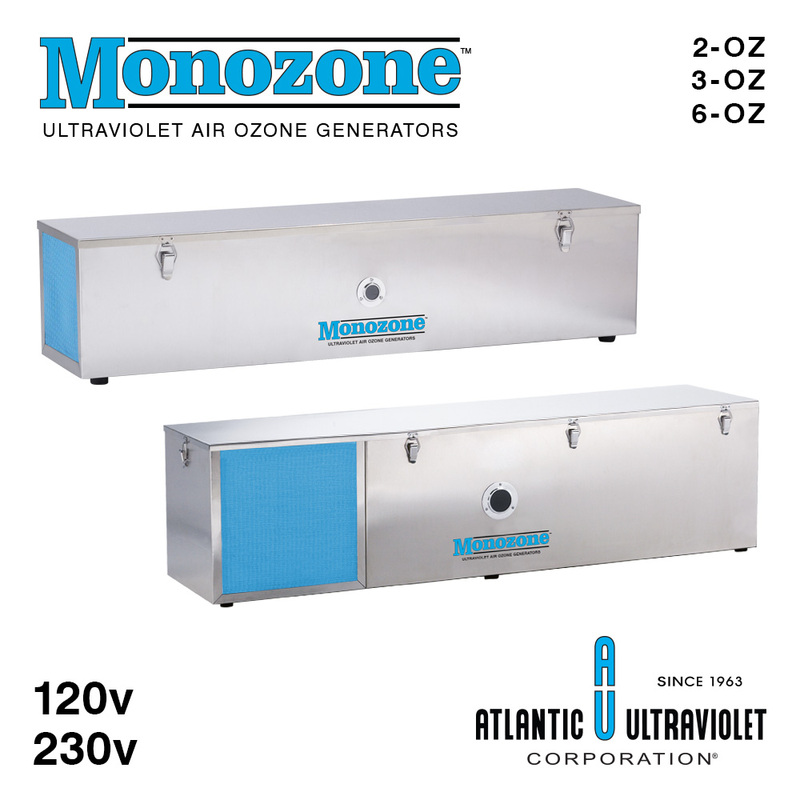 Monozone™ Generators are germicidal ultraviolet ozone generators that effectively deactivate infectious microorganisms including bacteria, mold, and virus, and are available in a number of different configurations to adapt to any setting. 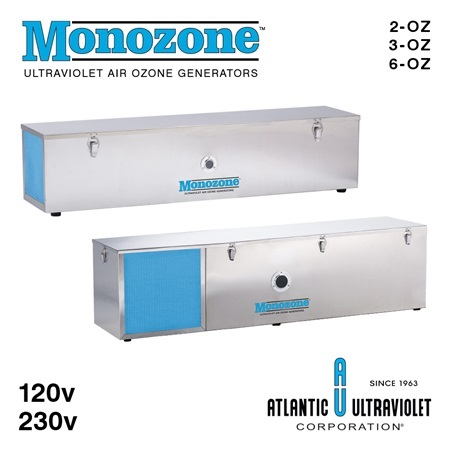 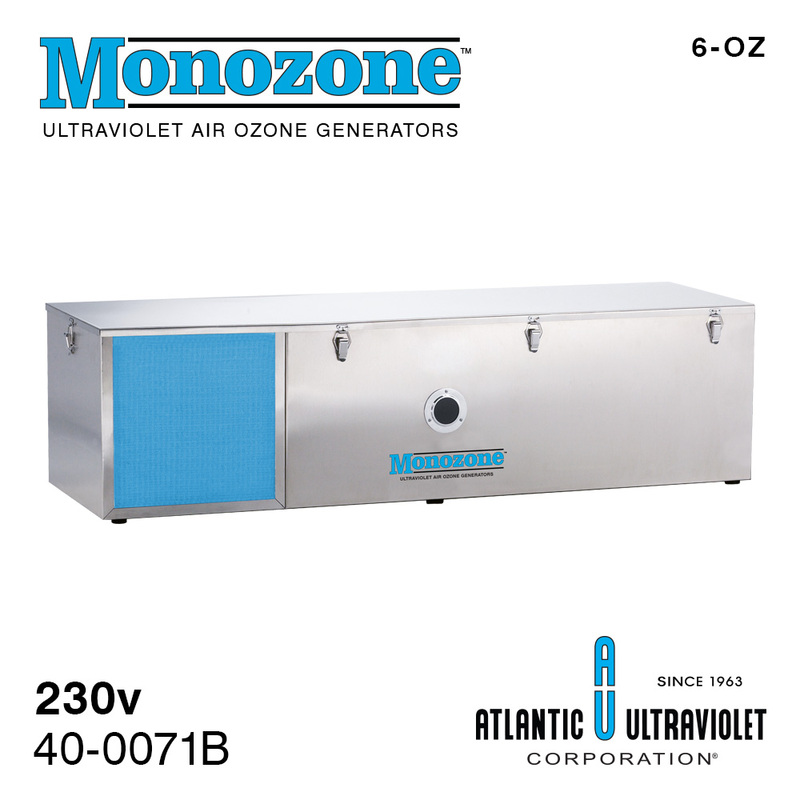 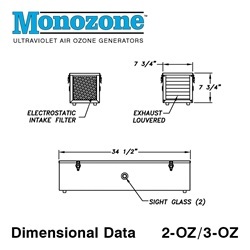 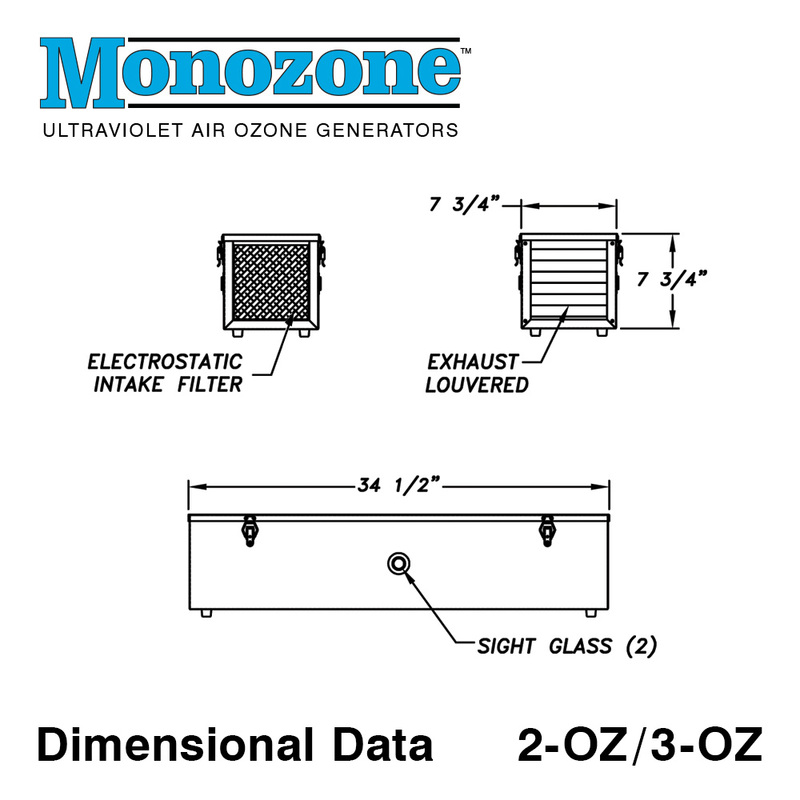 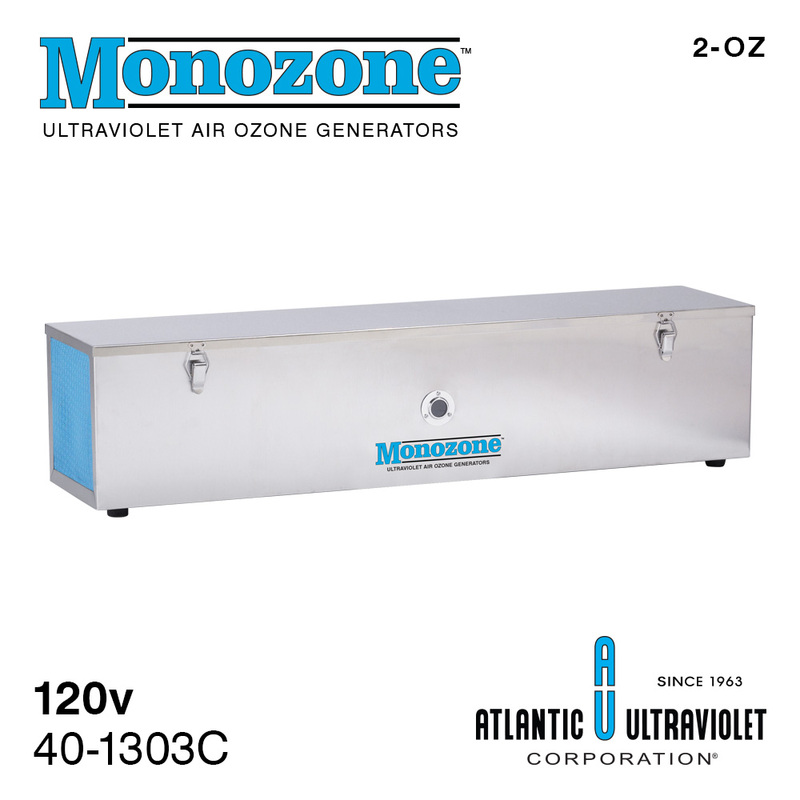 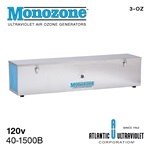 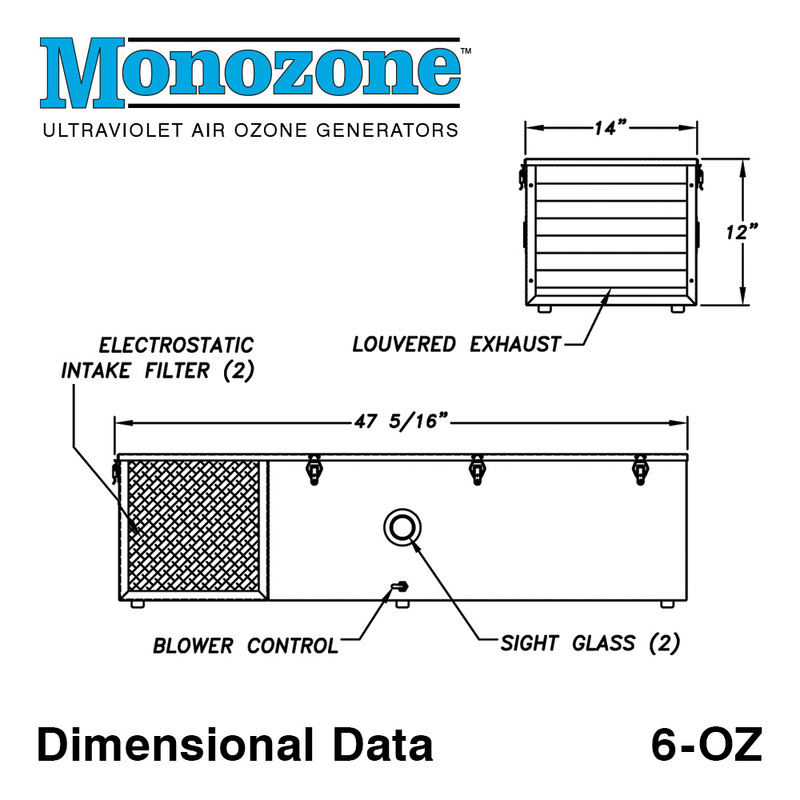 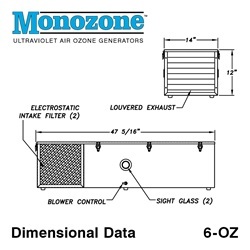 The Monozone™ Ultraviolet Ozone Generators utilize STER-L-RAY ® Germicidal Ozone Producing Lamps which are completely enclosed within a stainless steel exposure chamber and emit ozone that will remove mold, smoke, and other strong odors. 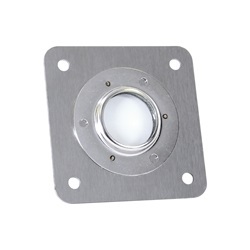 Type 304 stainless steel for unparalleled strength, durability, and an attractive finish. 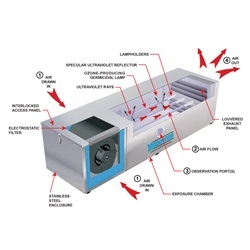 STER-L-RAY ® Germicidal Ozone Producing Lamps provide the utmost in quality, sustained output, and longevity. Safety interlock switch which protects field technicians from exposure to ultraviolet radiation by automatically disconnecting power to the lamp when the fixture is opened. 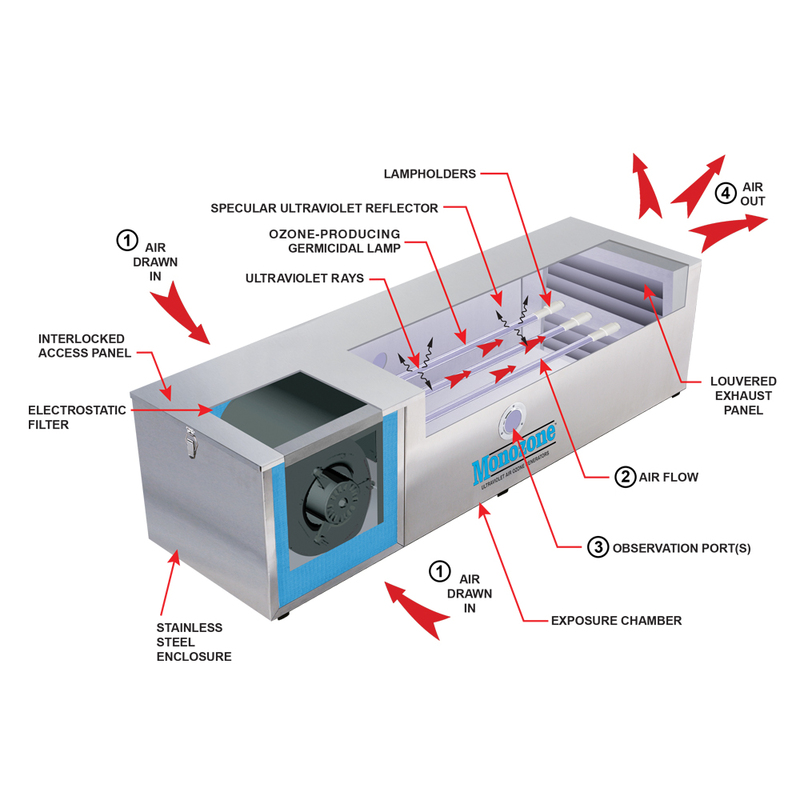 Sight Glass allows for visual inspection of the lamp(s). Interior surface includes a special polished reflector which provides highly reflective surface to maximize ultraviolet intensity. 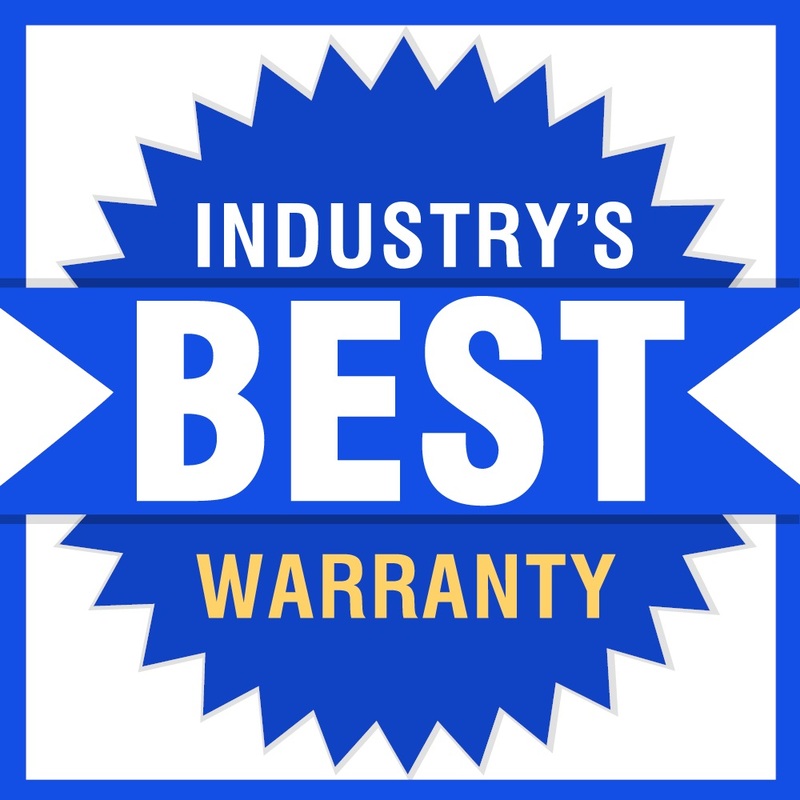 Promate™ standard wall mounting kit that enables the unit to be mounted to a wall in either a vertical or horizontal position. UV air units marked "Call to Order" are made to order, with optional accessories for specific applications. 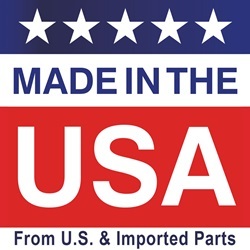 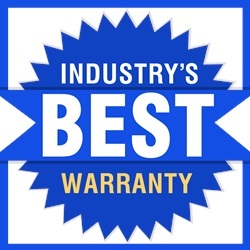 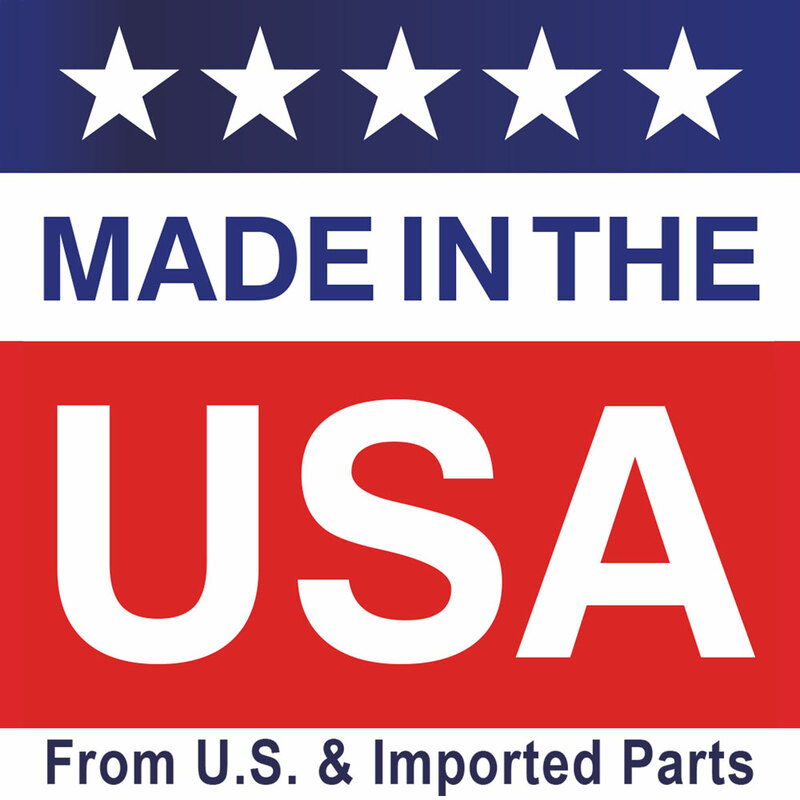 When you call, a UV Application Specialist will assist you with your purchase and provide you with a ship date. 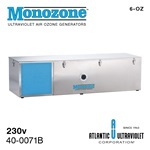 120 3,240 (1 Room Air Change/Hour), 1,080 (3 Room Air Changes/Hour), 540 (6 Room Air Changes/Hour) 1 34.5" 7.75" 7.75"
230 3,240 (1 Room Air Change/Hour), 1,080 (3 Room Air Changes/Hour), 540 (6 Room Air Changes/Hour) 1 34.5" 7.75" 7.75"
120 6,300 (1 Room Air Change/Hour), 2,100 (3 Room Air Changes/Hour), 1,050 (6 Room Air Changes/Hour) 2 34.5" 7.75" 7.75"
230 6,300 (1 Room Air Change/Hour), 2,100 (3 Room Air Changes/Hour), 1,050 (6 Room Air Changes/Hour) 2 34.5" 7.75" 7.75"
120 19,575 (1 Room Air Change/Hour), 6,525 (3 Room Air Changes/Hour), 3,263 (6 Room Air Changes/Hour) 4 47.3125" 14" 12"
230 19,575 (1 Room Air Change/Hour), 6,525 (3 Room Air Changes/Hour), 3,263 (6 Room Air Changes/Hour) 4 47.3125" 14" 12"